Edwin M. Zhang ’14 hits a volley in the third set of his match at the No. 1 singles spot on Wednesday afternoon. Both he and MIT lost to Tufts. This brings MIT’s overall record to 18-2. 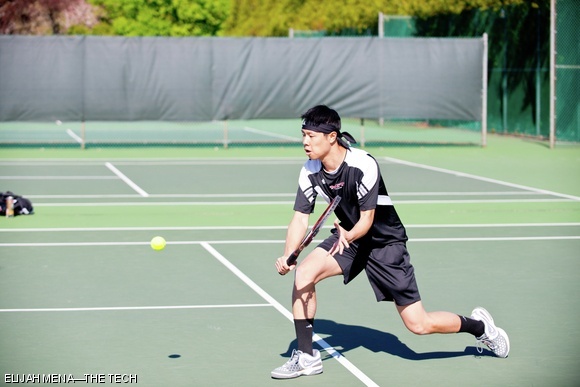 Zhang was just named the NEWMAC tennis Athlete of the Year.